﻿ Best Price on Clandestino Beach Resort in Parrita + Reviews! Offering beautiful, spacious rooms with either Pacific Ocean views, or views of the gardens, Clandestino Beach Resort is set on Palo Seco Beach. It features an outdoor swimming pool and restaurant. 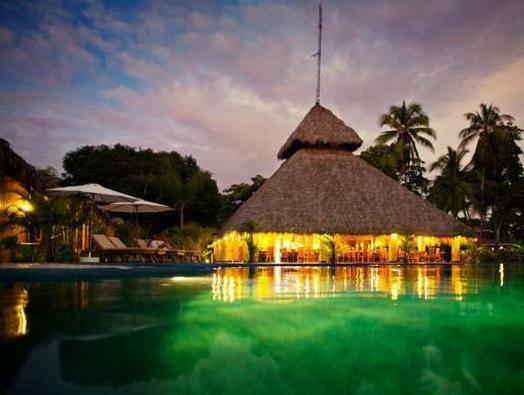 Clandestino Beach Resort has invested in a water purifying system making all water in the property drinkable. 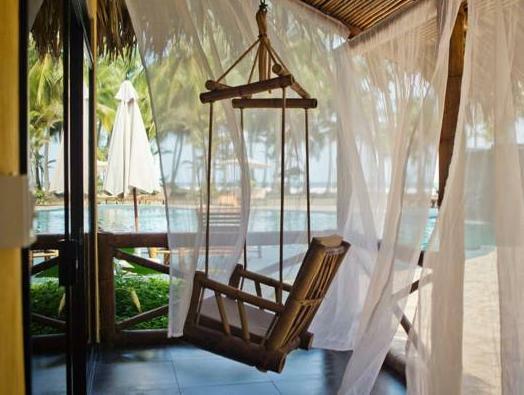 The Clandestino’s rooms are set in palapa thatched huts and have bamboo furnishings, high ceilings and hammocks. There is a seating area, free Wi-Fi and a large, modern bathroom. Guests can enjoy international cuisine in the Clandestino Beach Resort’s restaurant, which offers ocean views. There is also a poolside bar. 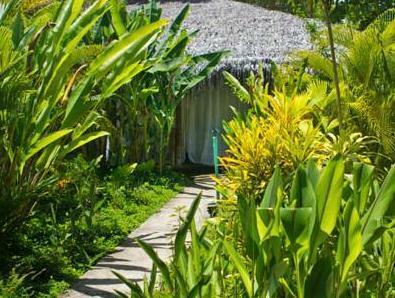 The property offers jet-ski and boat tours to the mangrove swamps. Palo Seco has a picturesque setting surrounded by jungle, while Manuel Antonio National Park is a 40-minute drive away. San José and Tobias Bolanos Airport can be reached in 2 hours and 30 minutes by car. Guests are kindly requested to inform the hotel at least 3 days in advance, their estimated time of arrival. This can be noted in the Special Requests box during booking or by contacting the property using the contact details found on the booking confirmation. Gastvrouw komt niet erg vriendelijk over; het personeel wel. Prima kamers, van alle gemakken voorzien. Mooi zwembad. Best ver gelegen van alles.